New collection is now available in store and online. 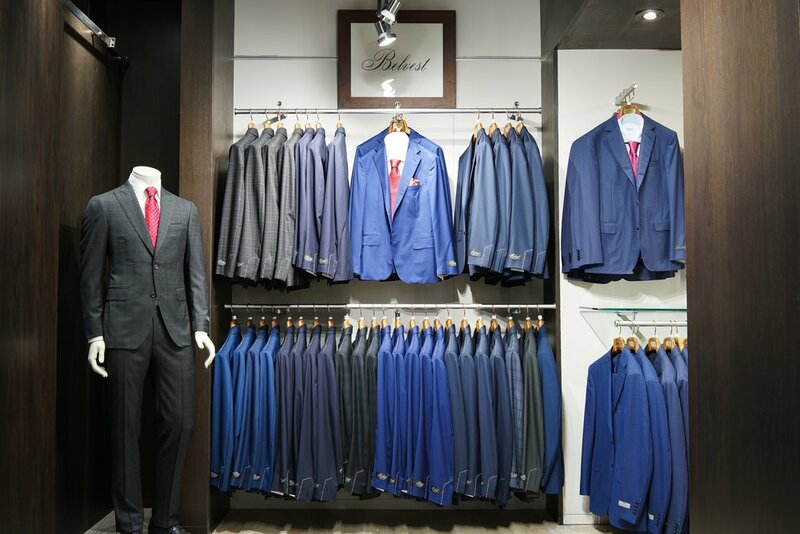 Wide range of sport coats, Suits, Jeans, and shirts are now online and can be order within the website. Uomo San Francisco is your source for luxury European menswear. Since its inception in 1988, Uomo has been a leading purveyor of luxury European menswear- providing world-class customer service and a memorable boutique shopping experience. Each piece of our expertly curated collection is hand-selected by Uomo’s founder, Masoud Attar. Our exquisite selection of menswear from the world's best luxury brands and designers is unrivaled by any in the San Francisco Bay Area. Sign up with your email address to receive news and updates regarding new products, promotions and events.